Right in the heart of Talisay City, where heritage and modernization meet, affordable estate living thrives at AMAIA SCAPES North Point, the first fully integrated and masterplanned community in Negros Occidental. Known for the local tourist draw, The Ruins, Talisay City is home to North Point, where residential, business, recreational, educational, and institutional facilities are set to rise, including BPO’s, commercial areas such as The District North Point, and several other residential projects. 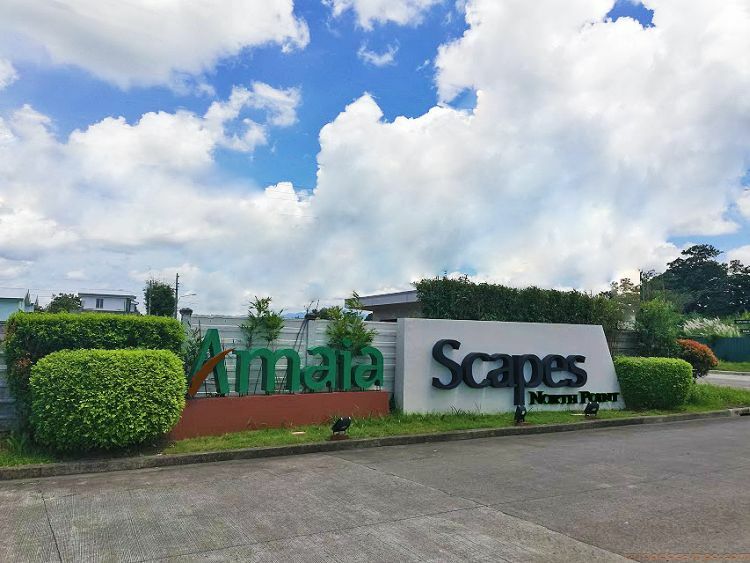 Small wonder that top-of-mind and affordable real estate developer Amaia Land Corp. has chosen this vibrant urban center as the site of Amaia Scapes North Point. 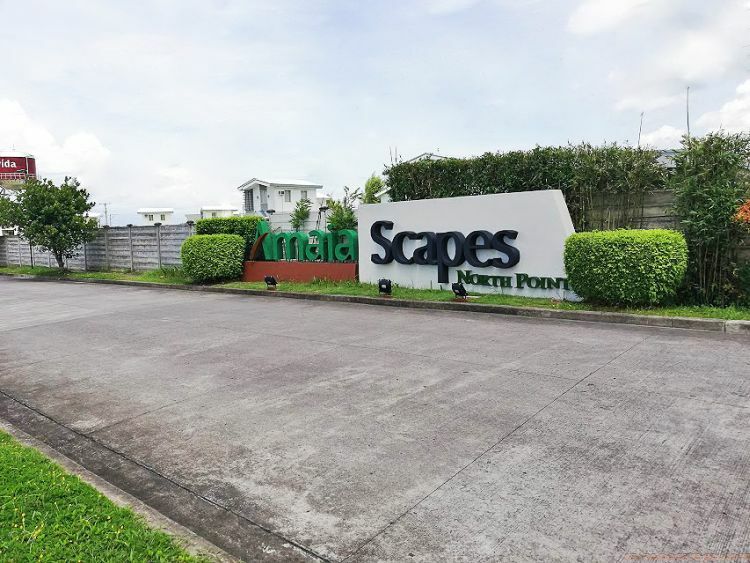 Located at Paseo Verde on Lacson St. in Mandalagan, Amaia Scapes North Point lays out the elements for estate living, one of which is a central location that promises ease and convenience for its residents. It is also just 7.9 kilometers away from Bacolod City proper. It is also near commercial establishments such as The District Northpoint, Metro Gaisano and North Point Yard. Office buildings will soon open near Amaia Scapes Northpoint providing accessibility and convenience to all residents. Anchored by a community mall, the North Point features Ayala Land’s full range of residential products, complementing an urban core that is geared to expand in all directions. Then, too, residents of Amaia Scapes North Point will enjoy its first-rate, fully functional amenities like a swimming pool, a basketball court, and a pavilion. Aside from this, they may also enjoy the convenience of being near commercial establishments and have the privilege to jog and bike around North Point estate. To top it all, owning an affordable superior-quality home is a dream that is now being brought closer to hardworking Filipinos through Amaia Land’s easy payment options: cash, deferred cash, and bank financing. For inquiries about Amaia Scapes North Point and other Amaia Land developments, check out www.amaialand.com or follow www.facebook.com/AmaiaLand.